Get what you need to equip your new home with those essential devices right here at Weimer Electronics. We’ve been selling electronics for a long time, and make sure to keep a wide stock for what you need. We encourage you to come by and see our home entertainment selection. 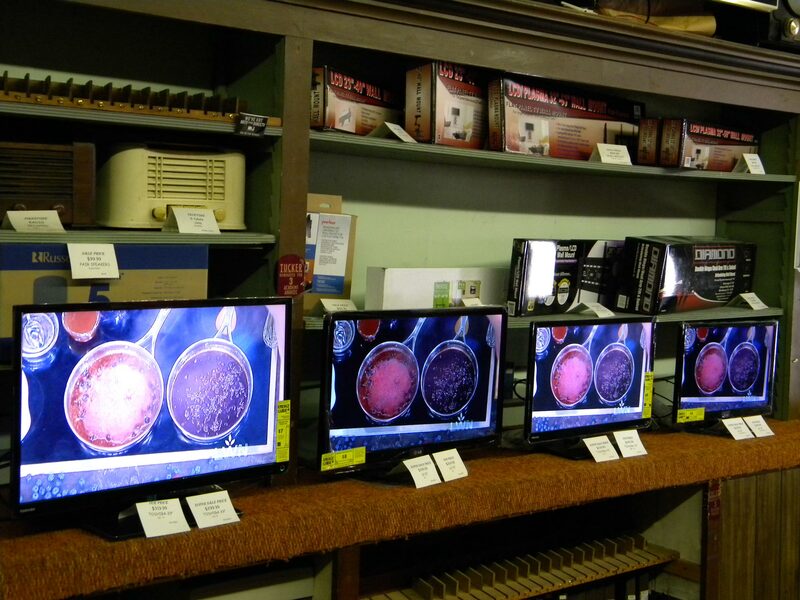 Visit us today at our New Madison, OH location to see the extent of our electronics inventory.